Fangirls, I really like subscription boxes. I try not to get them though, because I have a lot of products. 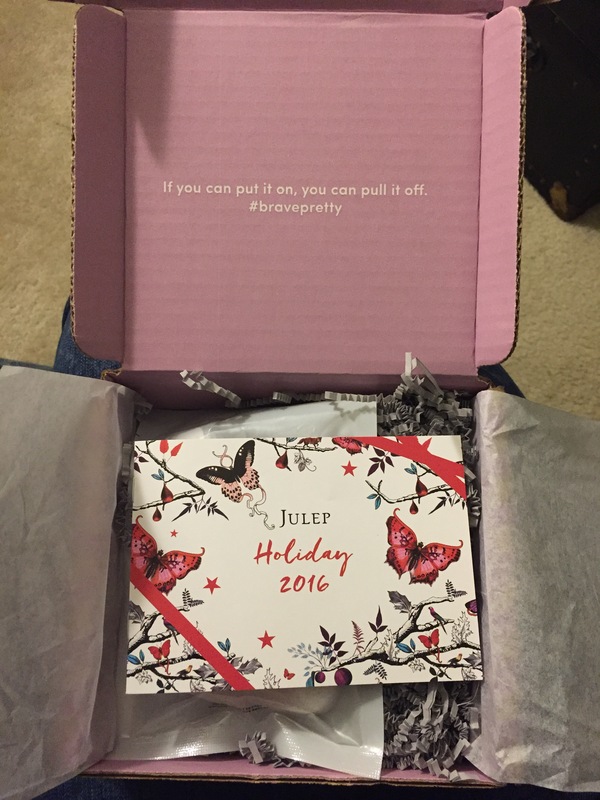 But when I saw that Julep was doing a free November box, I couldn’t resist. As a birthday present to myself, I paid the $2.50 or so in shipping, and had one sent to the apartment. It got to us right on my birthday, and it had three rad products in it. In this cute little box were three full sized products; a kaolin konjac sponge, citrine nail polish, and citrine eyeliner (because citrine is November’s birthstone). I tried each product and am very impressed with each of them. 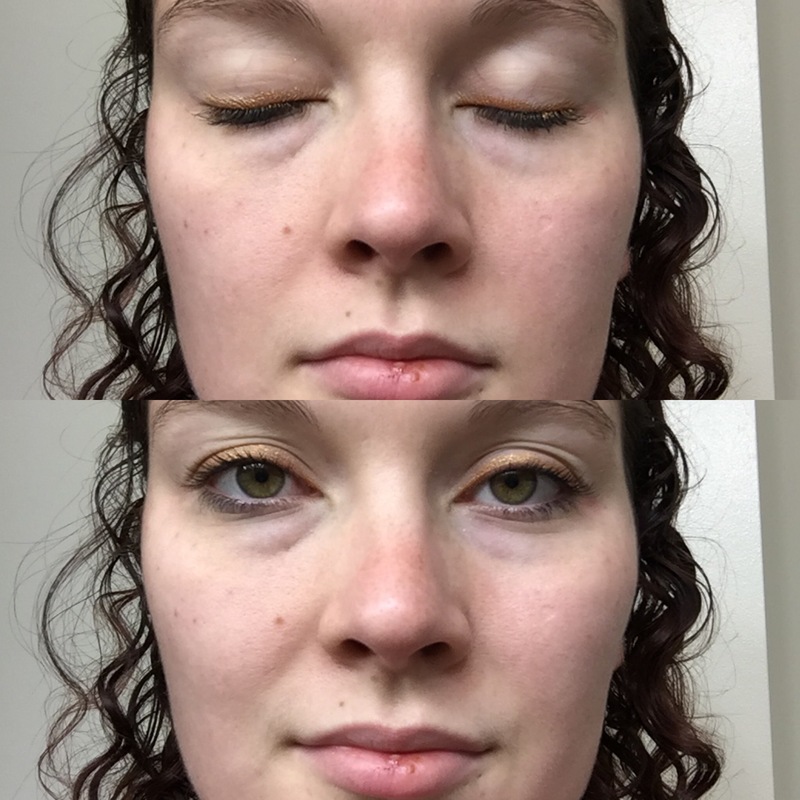 The eyeliner was the first product that I tried, and I was very pleasantly surprised by it. It’s a pencil (which I don’t use, ever), but it goes on like a liquid. It stayed on all day without issue, and went on pretty easily. I got a nice, straight line. It’s still going to take getting used to, though, because pencil still goes on differently than liquid. But it’s great! Next, I tried out the nail polish, which was beautiful. I loved that I don’t really have any colors similar to this; it doesn’t come out too orange, but instead is a lovely copper color. I am messy at painting my nails, but it went on easily, and has barely chipped, without topcoat, which is dang impressive. 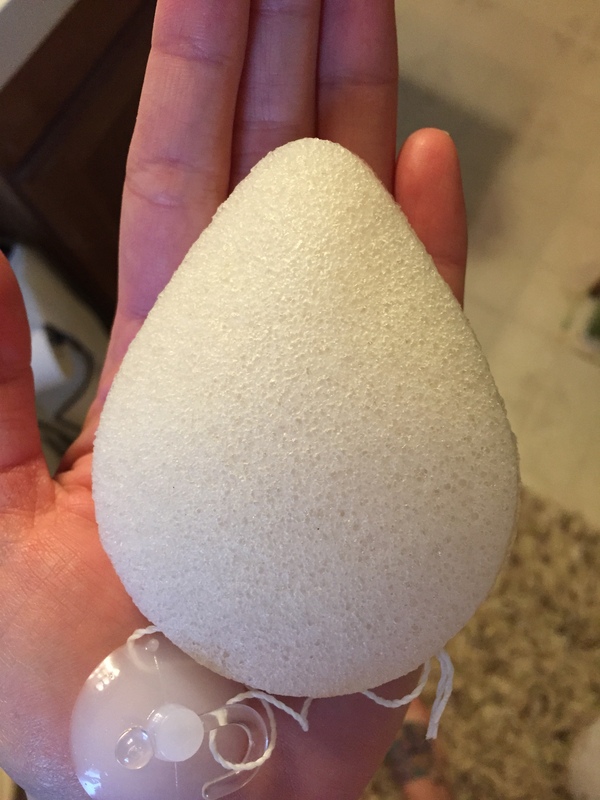 My final product, the konjac sponge, was interesting. I honestly didn’t know what the heck I was supposed to do with it. It’s a face sponge, and you can use it either on it’s own, or with face scrub on it. Alone, it feels very clean. It’s recommended to use it twice a day, and I think it’s a great product. I’m excited that the package says it should last a month, because I’m really enjoying. One of the things that really drew me to Julep was that they really believe that if you like the way something looks, you should wear it. They push the concept of better colors for different skin tones out the window; if you like neon green lipstick, and you feel good in it, wear it. I really like that, because no one should be telling anyone what cosmetics they can or can not wear. So all of their products feature #bravepretty and I really enjoy that. 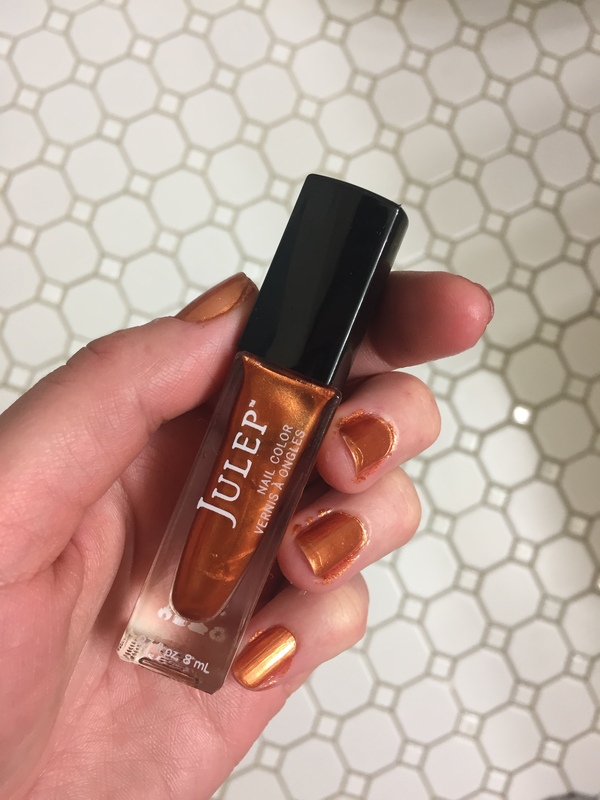 I think Julep is worth looking into if you’re curious. You can find out about their boxes and deals here. All images and products are copyright of their respective owners.